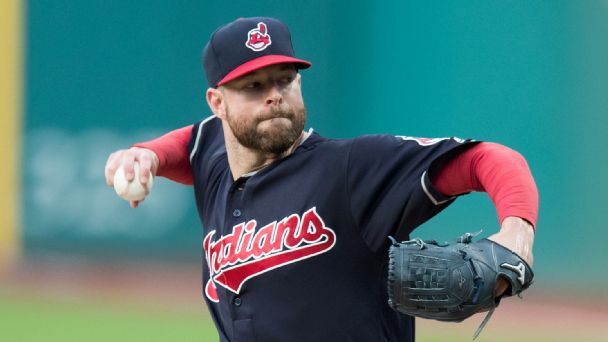 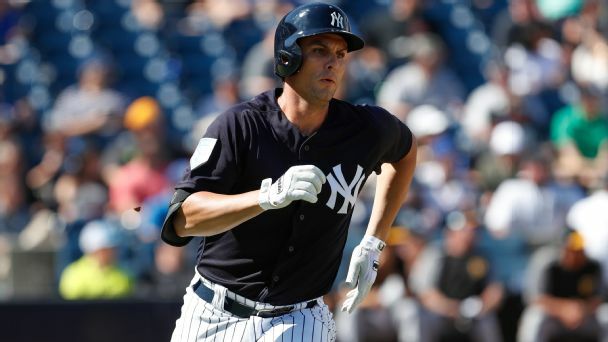 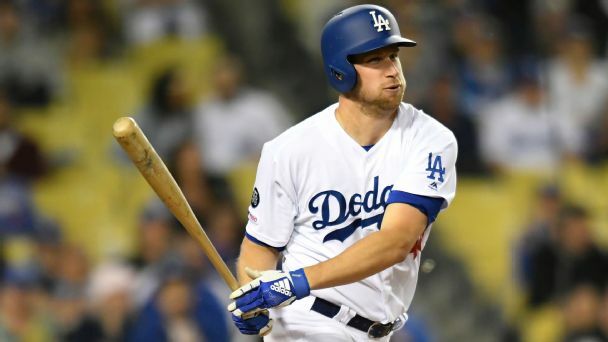 Kingery was lifted from Friday's game against Colorado after suffering an undisclosed injury, Matt Gelb of The Athletic reports. 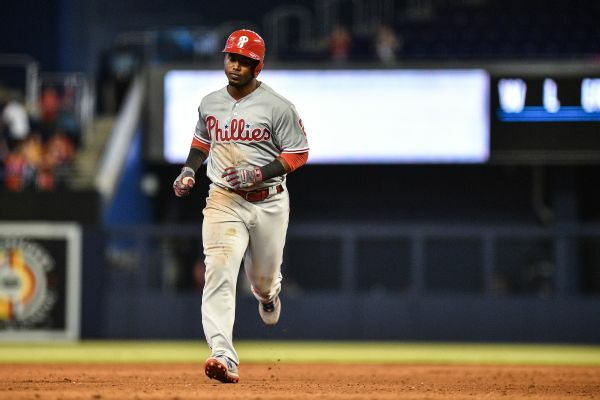 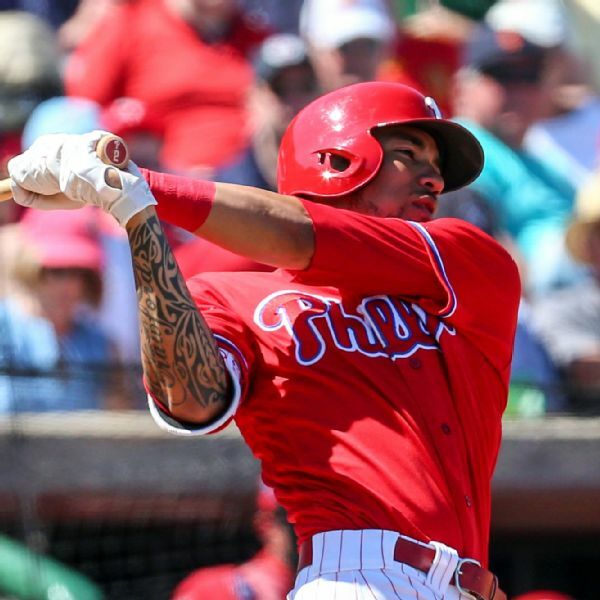 Shortstop J.P. Crawford was placed on the 10-day disabled list by the Philadelphia Phillies with a right forearm strain. 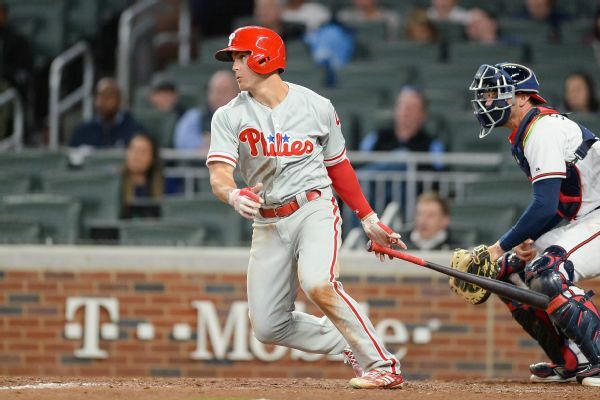 Scott Kingery celebrated his historic contract with a home run.